A tool for executives to manage their weight and overall health. 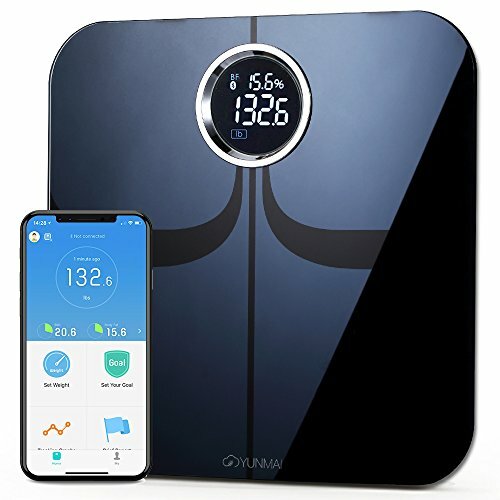 Connect the scale to your Bluetooth device to learn more about your weight and your health easily and effectively. 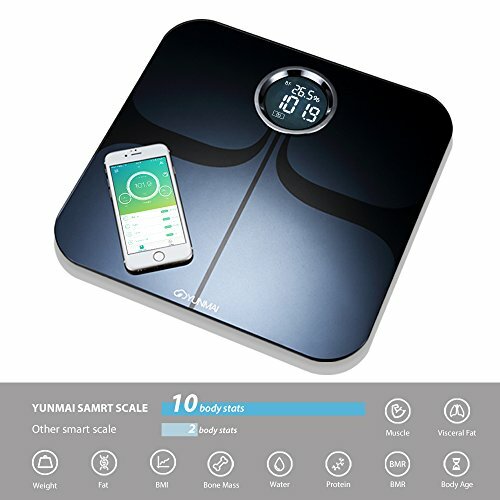 A sleek smart scale that connects to your devices via Bluetooth within five seconds of initial set up. Manage elements of health other than weight just by stepping on this scale. It also measures body age, muscle, bone mass, water, protein, fat, visceral fat, BMR, and BMI. 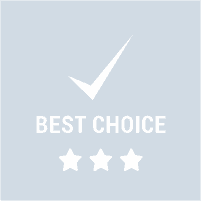 Yunmai’s sleek design is worthy of executives. This health measurement device features LED displays, a smooth glass surface, and is made of the highest quality materials. This scale is perfect for executives that want to track their health for years to come. Yunmai is the top-rated Bluetooth smart scale, providing great quality and data for executives. Yunmai features bio-impedance sensors for the most accurate reports for all 10 body measurements. With a processing resolution of 16 million, results also come faster than those of other devices. Pregnant women should consult with a doctor prior to using Yunmai. People with medical implants, such as pacemakers, should check with a doctor before using this device. Start managing your overall health now!